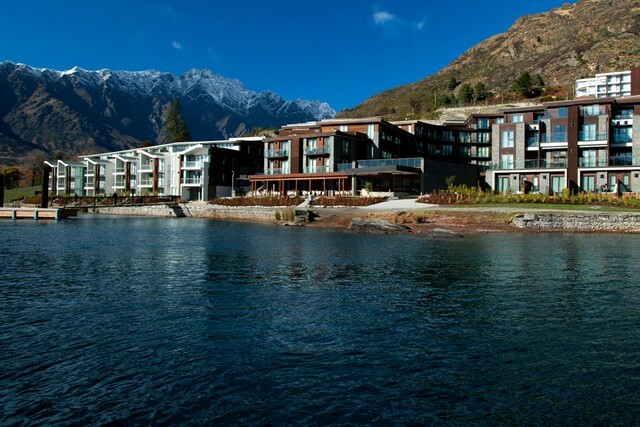 Hilton Queenstown Resort & Spa is positioned directly on the shores of Lake Wakatipu and showcases panoramic mountain views over an unspoilt landscape. 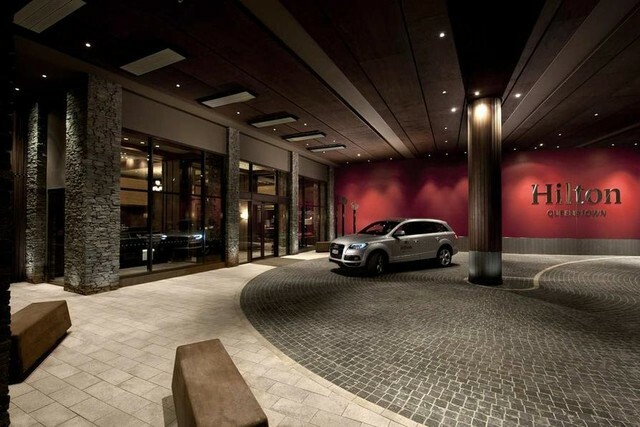 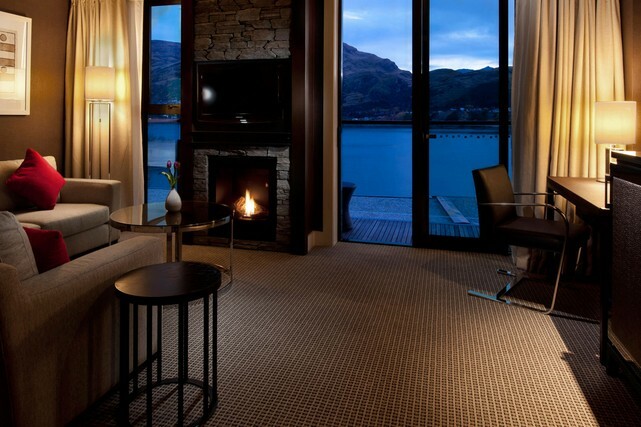 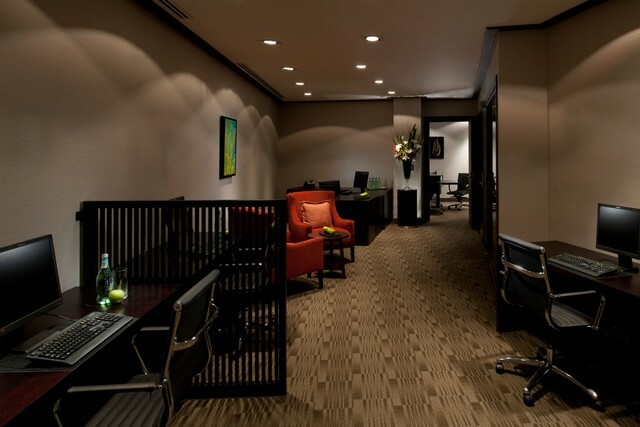 Rooms and suites at the Hilton Queenstown Resort & Spa hotel are spacious and elegant, with a warm, soulful aesthetic. 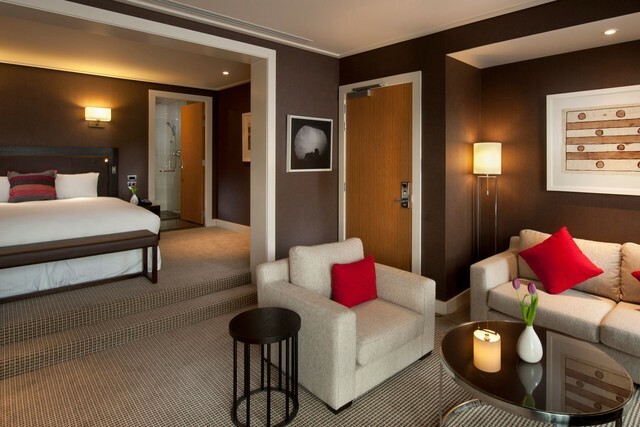 The Hilton Lakeside Residences are spacious open-plan one and two bedroom residences with apartment style facilities. 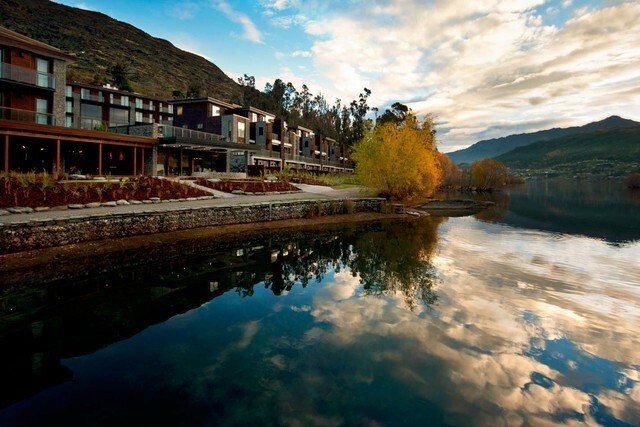 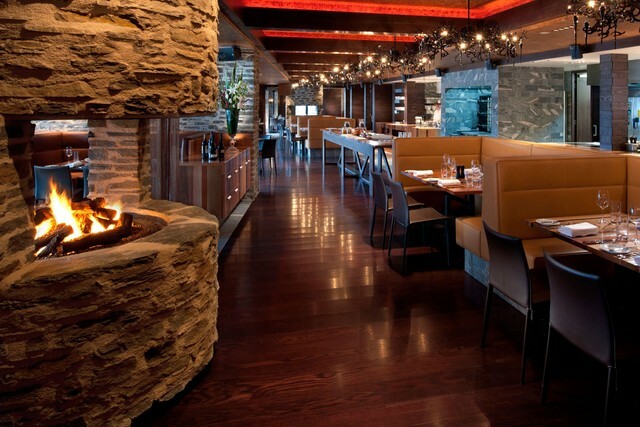 Dine on New Zealand flavors and savour wine from the vast wine cellar at Wakatipu Grill, the hotel's signature restaurant or indulge in pure relaxation at the award winning eforea: spa. 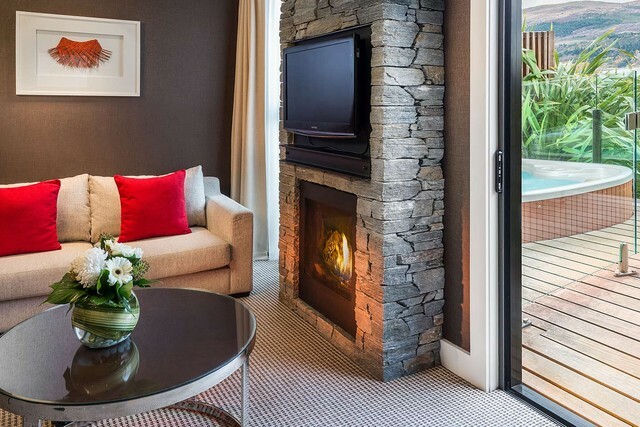 Rooms and suites at Hilton Queenstown Resort & Spa are spacious and elegant, with a warm, soulful aesthetic that harmonises perfectly with the grandeur of the landscape. 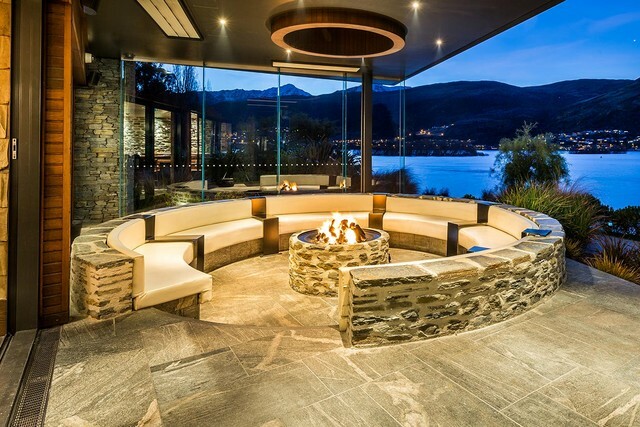 Schist fireplaces feature in all rooms, along with floor-to-ceiling windows, balcony or terrace, living area and serene bathrooms with two basins, walk-in showers and relaxing bathtubs. 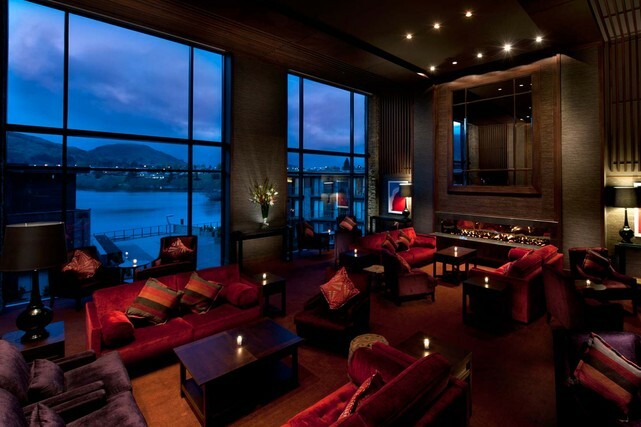 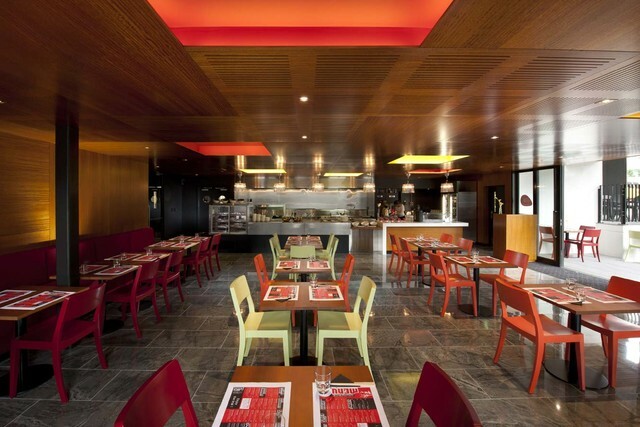 Hilton Queenstown Resort & Spa offers a range of dining options offering everything from a light snack, to a memorable night out. 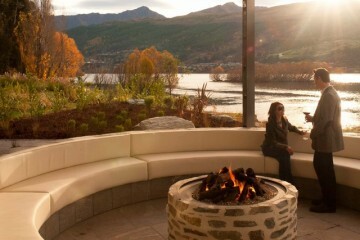 There is plenty of complimentary car parking onsite, guests can arrive by bike along the Queenstown Trail or take the Water Taxi over from Steamer Wharf. 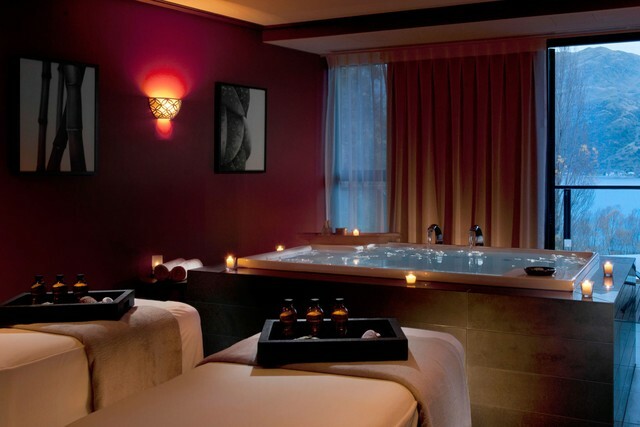 The eforea:spa facility delivers customised experiences that bring balance and wellness to the body. 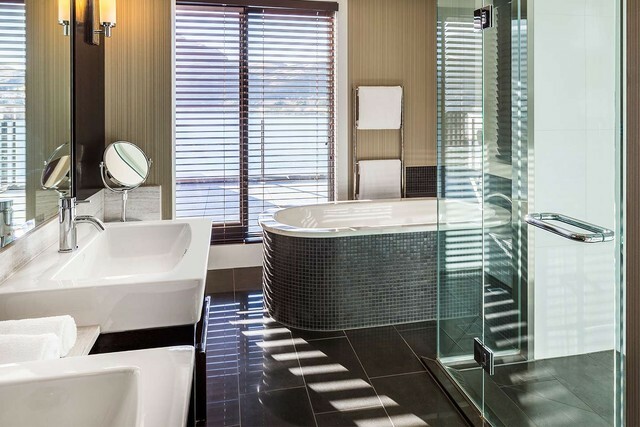 The opulent facility provides a transition lounge along with ten treatment rooms including a private couples suite with balacony and hot tub. 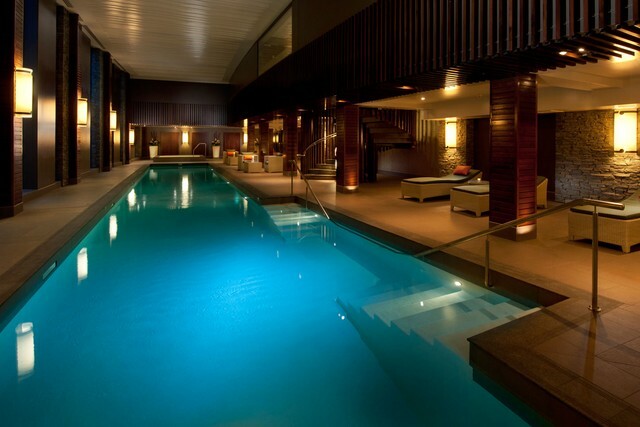 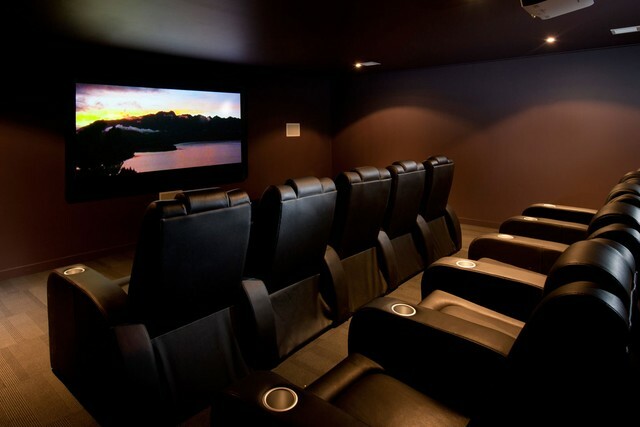 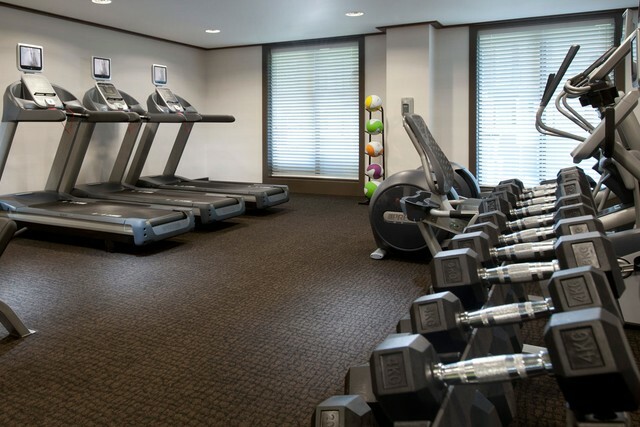 Complementing the treatment areas are an indoor heated pool, sauna and steam rooms and hot tub.